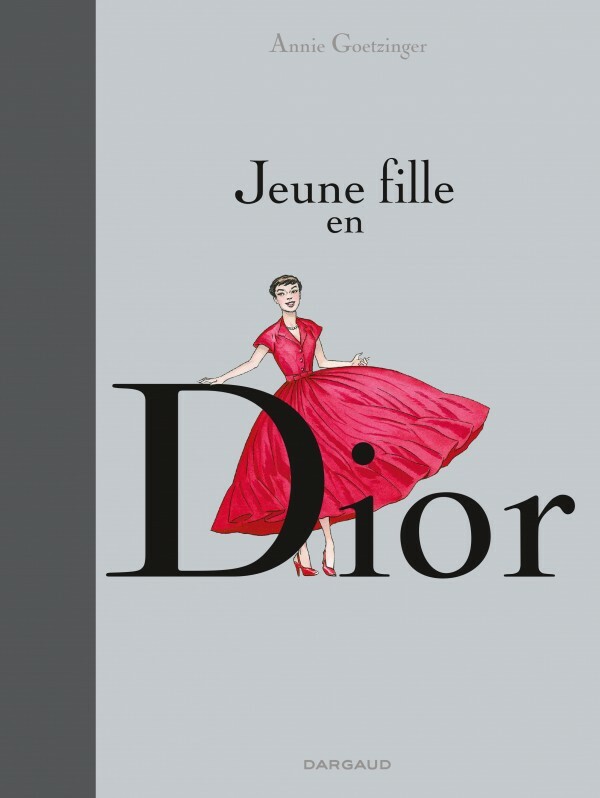 Through the eyes of the young Clara, an exceptional young freelancer, Annie Goetzinger takes us behind the scenes at Dior and introduces us to its historic founder, Christian Dior.It’s 1947 and the end of the war is still fresh in everyone’s mind. At the heart of Avenue Montaigne, the mood is restless. 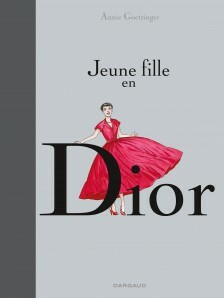 Tomorrow, a certain Christian Dior is to present his first ever collection. Backstage, it’s all hustle and bustle. Among the flurry of powder and petticoats and all the usual nitty‐gritty of a fashion house, the designer is full of doubt. Out front, Parisian high society is growing impatient. Everyone who’s anyone in fashion is there, from Vogue writers to Rita Hayworth. All these sharp‐eyed celebrities…just waiting to criticize…Thus the designer’s dazzling career is launched. This charming work from Annie Goetzinger traces the life and career of the world’s most celebrated designer, from his first shows to worldwide recognition.